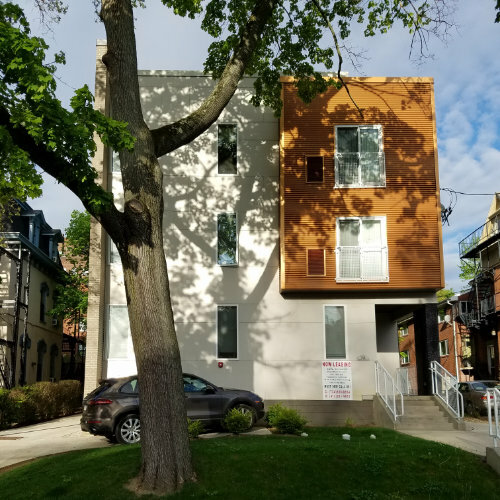 Enjoy the amenities of a “home away from home” atmosphere in our distinctive and totally renovated properties in the North Oakland and South Oakland areas. Our buildings are safe, secure and clean! Completely renovated within the last three or so years, we offer all new kitchens and bathrooms…new electric, plumbing and HVAC systems, with all new walls, ceilings and floors. These are great places to live. We offer one, two and three bedroom apartments. Most bedrooms have a private sink, vanity and medicine cabinet, so that you can keep all of your personal items at your personal vanity In your bedroom. All of the apartments are totally furnished with top-line furniture and appliances, including refrigerator, stove, dishwasher and microwave. Each bedroom has a double bed, chest of drawers, desk, chair and night stand. Livings rooms have a couch, chair and tables. There are laundry facilities on site and most have off-street parking available. All units are cable ready. 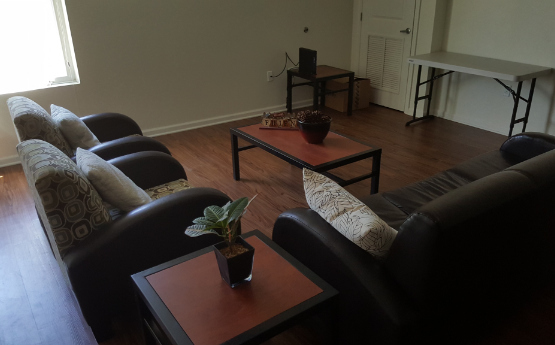 The majority of our tenants are college students and we do our best to offer safe and quiet surroundings so that you have the perfect college atmosphere for study and a secure and clean place to call home. You can rent the entire apartment or you can rent a single bedroom in an apartment and we will help find your roommates. We do accept singles and shares and we always try to find a great roommate for you so that you are safe and secure in your apartment. Our grandest property located on serene N Neville offers nine apartments including single, double and three bedroom arrangements. Designed by a nationally recognized Pittsburgh architect, the entire building was recently renovated. The majestic façade is distinctive and invites you into the lobby with its beautifully restored staircase leading to the second and third floors. All apartments have new appliances, are fully furnished and include big windows for an abundance of sunshine and fresh air for your apartment. The building is secure with direct intercom and buzz-in access from your apartment to the foyer. Off street parking is available along with onsite laundry facilities and individual storage units for each apartment. Each bedroom has a private sink, vanity and medicine cabinet allowing you to keep all of your personal items in your bedroom.